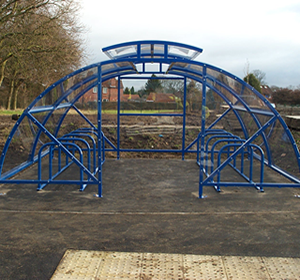 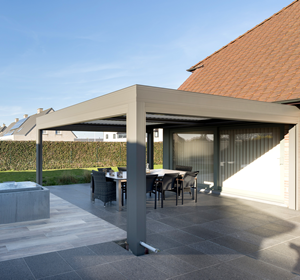 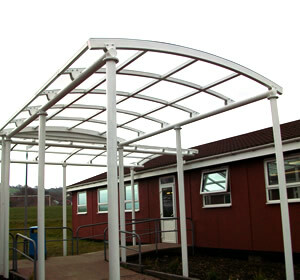 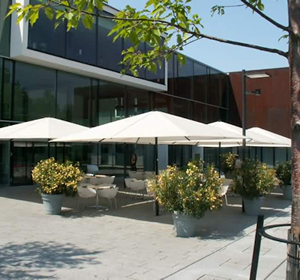 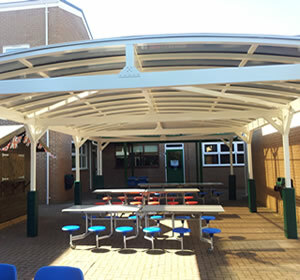 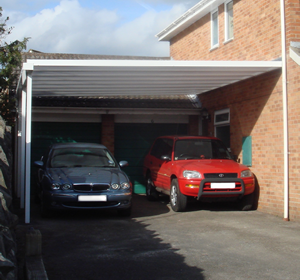 We supply and install a wide range of products including canopies, cycle shelters, pergolas, umbrellas and car ports across Essex. 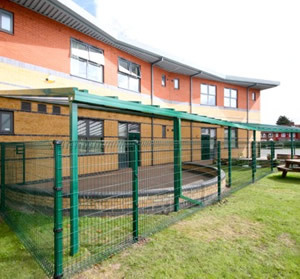 If you’re a school or business based in Essex and are looking to maximise your outside space then please take a look at our products below or get in touch. 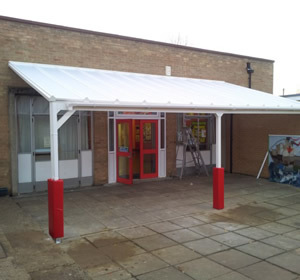 We cover the whole of Essex including Southend-on-Sea, Colchester, Chelmsford, Basildon, Rayleigh, Harlow, Grays, Brentwood, Clacton-on-Sea, Braintree, Canvey Island, Billericay, Wickford, Loughton, Stanford-le-Hope, Witham, Maldon, Harwich, South Ockendon, Waltham Abbey.